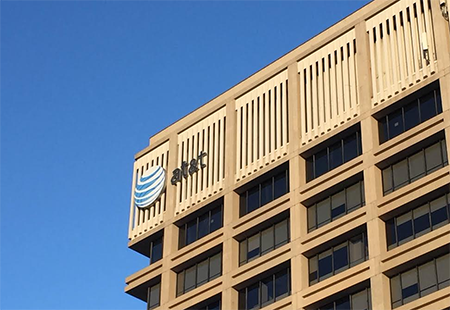 AT&T announced the appointment of Geoffrey Yang to its Board of Directors, where he will serve on the company’s Corporate Development and Finance Committee. Yang is a founding partner and managing director of venture capital firm Redpoint Ventures, which has supported more than 40 IPOs and more than 60 acquisitions since its inception in 1999. Yang has funded, helped found or served on the boards for a variety of consumer media, Internet and infrastructure companies, including Juniper Networks, Netflix, TiVo, MySpace and Arista Communications.